Amazing amenities around every corner! 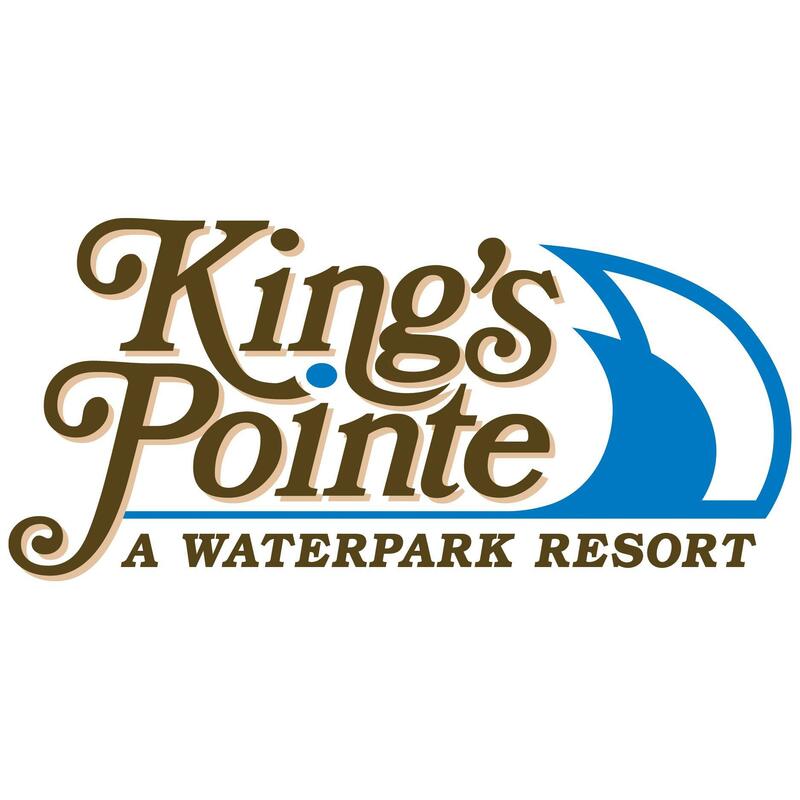 King's Pointe Waterpark Resort has 100 Spacious guest rooms and suites with lake views, patios and balconies and 4 cottages. With 2 waterparks, the aquatic facilities are unmatched in this region. The Outdoor Waterpark offers 5 slide attractions, a lazy river, lap lanes, diving boards, zero depth entry, spray ground, and a family play area with slides, water basketball and lily pad walk. Sunrise Pointe golf course is also available to our guests. King's Pointe also offers 3,000 square feet of event and meeting space, tailored catering menu sand no-hassle technology services. With an on-site full-service restaurant, King's Pointe is a great place to bring your fellow business colleagues, family, and friends.